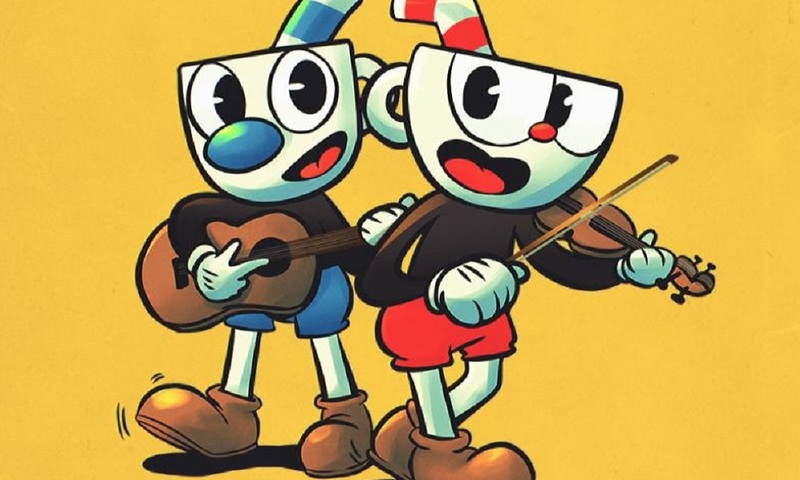 If you’re still hankering for some more Cuphead music, Materia Collective has announced that String Player Gamer’s Pluckhead (A Cuphead String Album) is available now on digital storefronts. The album features eleven different tracks from the game with a blend of violin and guitar arrangements. “Kris Maddigan’s Cuphead soundtrack is brilliantly written for brass and horns,” comments String Player Gamer. “It captures the sound of 1930s animation and is as authentic as it can get. But what if it was written for strings instead of brass, for a symphony orchestra rather than big band? This is the question that I attempt to answer in this 11-track album using a varied combination of string instrument configurations from chill jazz guitar, chamber strings, rock jazz, latin jazz, and full on string orchestra. You can purchase Pluckhead (A Cuphead String Album) on Bandcamp and other digital retailers. Check out Mike’s review of the game here, and stay tuned for more news here on Gaming Trend.